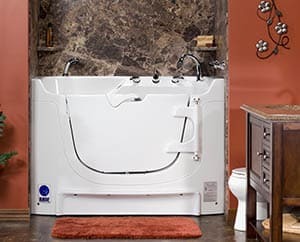 Rane Bathing and Accessibility installs spa-quality Walk-in Tubs right in the comfort of your own home in the Lexington, Kentucky area. 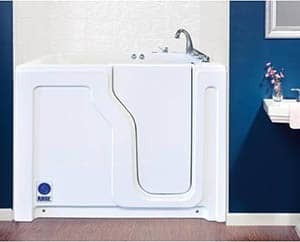 These exquisite walk-in tubs are designed and crafted in America with ease of access, function and affordability in mind. The upscale atmosphere they add to your existing bathroom will make you feel like you’ve stepped into your own private resort. 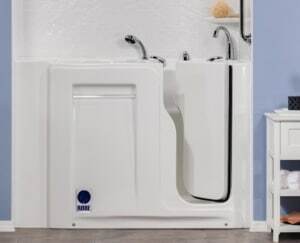 Rane Bathing and Accessibility is a family-owned company with a combined expertise of eighty-plus years of creating bathing products for the healthcare field. Rane has designed beautiful highly-functional walk in-tubs for use in your private home. It’s hard to believe that safety, accessibility and a Walk-in tub which was designed specifically for those with mobility challenges could exude such tasteful style? You are sure to find a model which will fit perfectly into your existing space and match your or your loved one’s unique mobility limitations. We offer options with doors which swing in or out, and from the left or from the right to optimize your existing space. 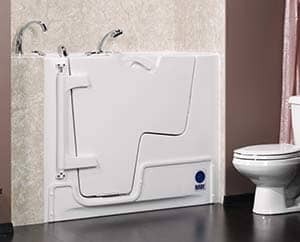 The doors are even designed to swing over the existing toilet to fully utilize precious space. 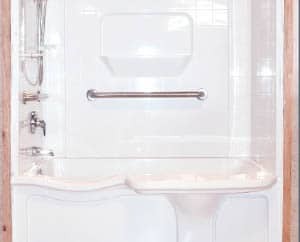 Rane Tubs offer safety and ease while entering and exiting the tub. 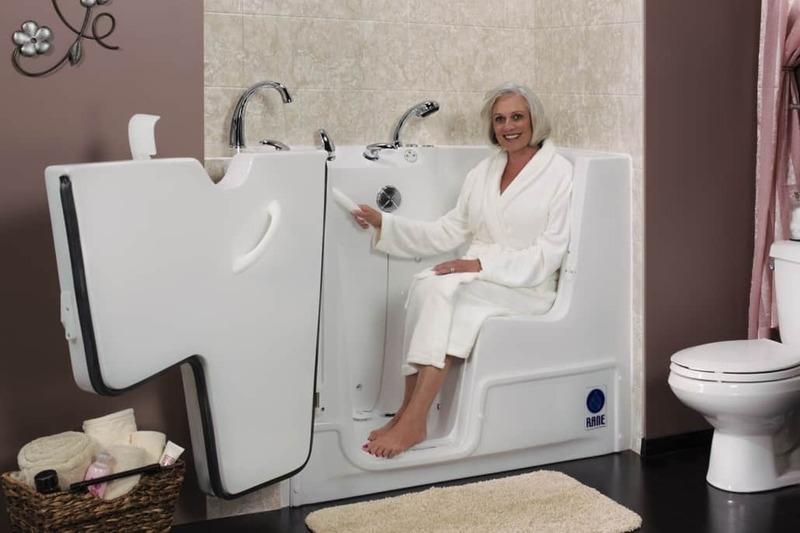 This safer option to bathing in traditional tubs can prevent injuries to the person with mobility limitations, as well as their caregiver. Rane Walk-in Tubs are a great investment to prepare for your own plans to age in place. 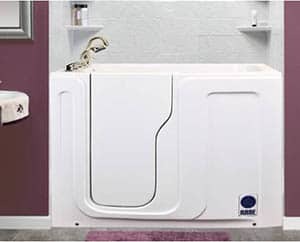 Freestanding units or built-in tubs are both available options depending on your space and disability. Your Rane professional at our Lexington, KY location can assist you in finding the best possible walk-in tub for your specific needs. Ensure safety, create a soothing space to relax and refresh –while adding to the accessibility and atmosphere of your own home with a Rane Walk-in tub. Bathing aides in healing and a feeling of well-being while promoting good health for everyone. 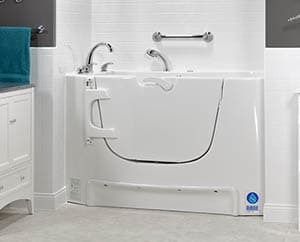 Now even those with mobility issues can truly savor the experience of bathing in one of our lovely Rane Walk-in Tubs. You may not want to dry off! 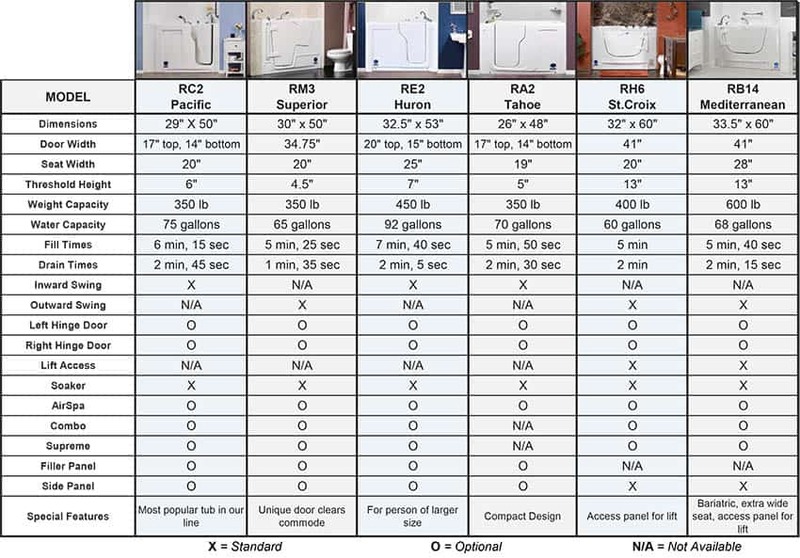 Rane Bathing and Accessibility can help you with a walk-in tub that will making bathing a safer experience. Contact us for more information anywhere near the Lexington, Kentucky area.